A good paint job starts with a meticulous surface preparation by Zelenske's Painting. Using premium, quality, paint products is one of the keys to achieving a perfect finish. 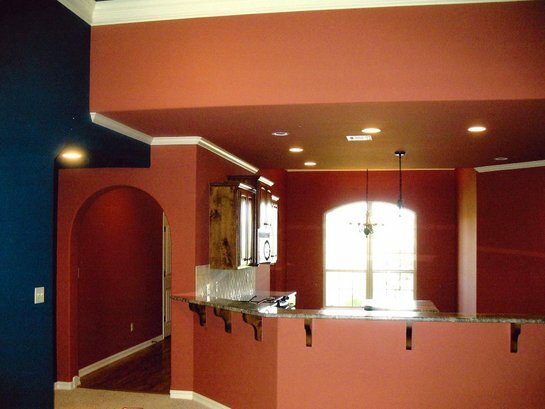 Looking for a professional painter in Bartlesville, Skiatook, Owasso, Tulsa, and surrounding areas in Oklahoma? We are ready to serve you!